Check out all this potential! 2 large lots in a great neighborhood with mature trees and a large pole barn for your projects. 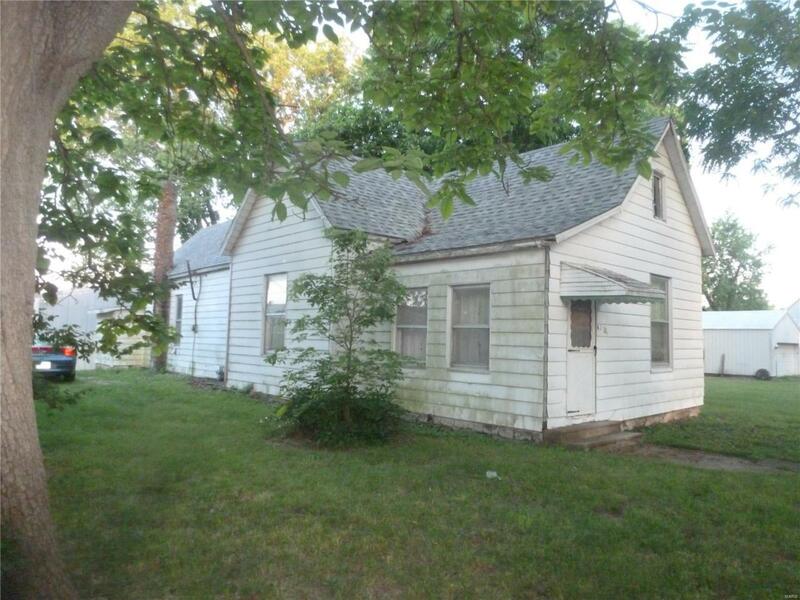 This 3 bed one bath home will make a nice home. The covered side porch and large yard are great for entertaining. This home was built to last. Come get it before it gets away! All information, including square footage, is not guaranteed should be verified by the buyer. Listing provided courtesy of Buck-Lo Enterprises. Listing information © 2019 Mid America Regional Information Systems, Inc.